Network Rail Scotland is using a 3D scanner to survey, monitor and maintain the routes that will be carrying new fleets of trains. 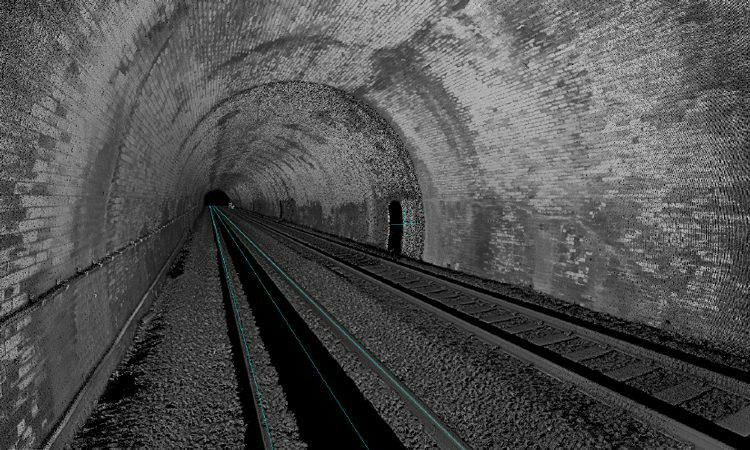 Network Rail Scotland has, for the first time, utilised a track based three-dimensional scanner to precisely model the railway infrastructure ahead of the arrival of new trains onto the network. 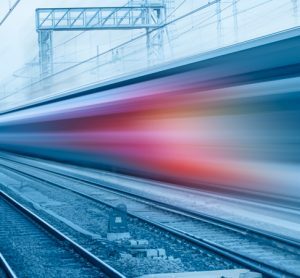 With new fleets of trains arriving onto Scotland’s railway, including the LNER Azuma, class 365s and class 385s, and the growing demands of freight operators, the task of making sure they actually fit on existing lines is crucial. The Trimble GEDOScan system – operated by Network Rail’s team of absolute track geometry (ATG) engineers – has been deployed to collect detailed information about the track and surrounding features such as bridges, parapets and platforms – quickly gathering precise, high-resolution data for use in track clearance assessments on structures and tunnels. The new system was introduced in April 2018 and is already delivering higher quality scanning and modelling quicker and more precisely than before with a relative accuracy of less than five millimetres. 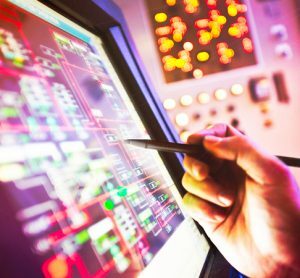 It also increases safety for rail engineers who now need to spend less time on the track to gather much more detailed data. 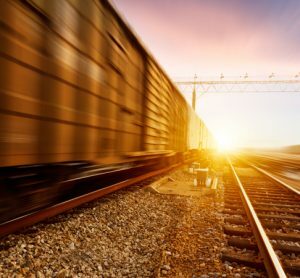 The scanning system has been used across the network to carry out general surveys for maintenance and monitoring and to assess the capability and suitability of routes that will be carrying certain types of rolling stock. 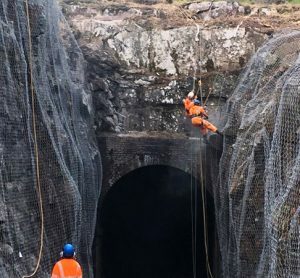 Surveys have been carried out to assess the network for future freight capacity growth such as at Mossgiel tunnel near Kilmarnock (pictured), Drumlanrig, Blochairn and Duke St tunnels as the railway prepares for larger and longer freight trains on the network. 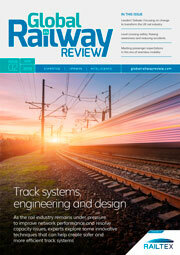 Graham Hutchison, Absolute Track Geometry Engineer with Network Rail in Scotland, said: “Three dimensional scanning provides more detailed information in a shorter time which reduces the need to be on the track; making it safer as well as more efficient.